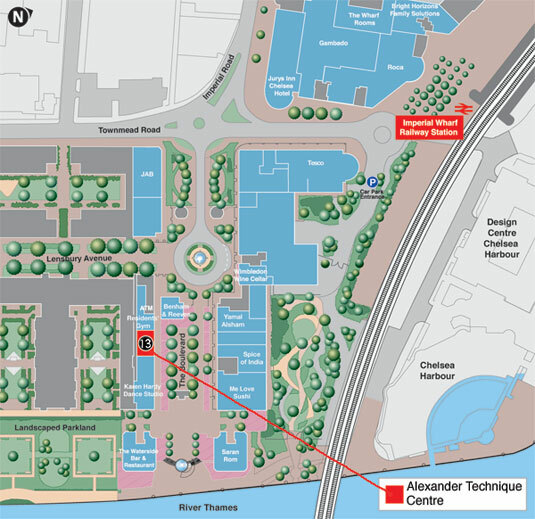 Image map of underground and train stations around Imperial Wharf + local map. (via Wandsworth Bridge, Chelsea Harbour and Lots Road). (via Kew, Chiswick and Hammersmith).